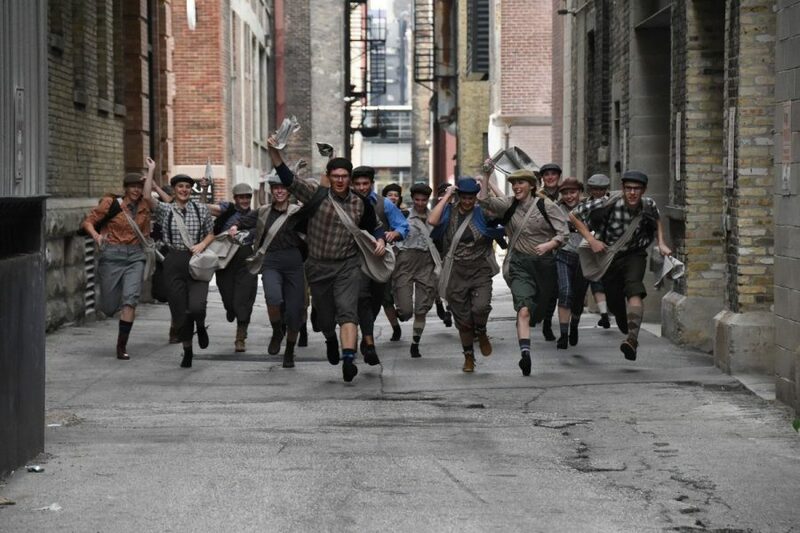 The Newsies cast runs towards the camera while taking cast photos. The cast performed at the Holiday Kickoff with the marching band and choir. 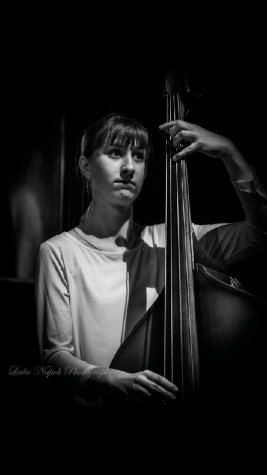 Along with sports and academia, the fine arts have always been a big piece of Brookfield Central’s culture. 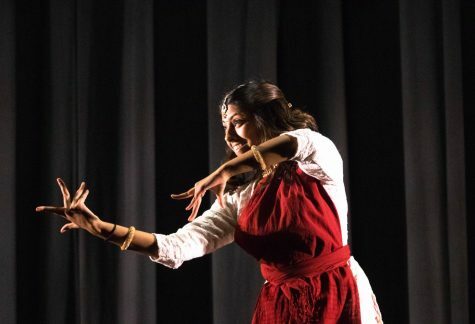 From various theatrical productions throughout the year to the dozens of paintings showcased on the school walls, the visual and performing arts are an important part of the Lancer ethos. In 2016, the BC Applause Booster Club was created in order to help grow the school’s arts program. According to their page on the Elmbrook Schools website, the mission statement is to “…encourage audience awareness and attendance, solicit and distribute funds for fine arts purchases and advocate for district and community support of BCHS fine arts.” Recently, Applause Inc. sought to publicize their organization by teaming up with several shops at The Corners of Brookfield. On November 3rd, the Applause “Holiday Kickoff” took place at The Corners, complete with performances in the Square by the pep band, lancerettes, orchestra, and choir. Furthermore, several cast members of Newsies came in character and presented a small preview of the fall musical. Many stores offered their support by donating a portion of their sales towards the BCHS Booster Club, including Orange Leaf Frozen Yogurt and FreshFin Poke. A number of retail stores contributed as well, including Kendra Scott and Twigs. In addition, Goddess and the Baker provided treats and drinks to be sold in the Square, and 100% of the proceeds generated went straight to the fine arts program. Throughout the entire day, Applause also held a raffle to raise more money; the prizes were tickets to two Newsies shows, gift cards to Cafe Hollander and Anthony Vince Nail Spa, or a ticket to the Elmbrook Education Foundation Ladies’ Night Shopping Event. Overall, the event was a huge success: the student performances drew large crowds and a huge sum of money was raised, all thanks to the many donations!